Michael’s role involves leading the organisation, being accountable for delivery and ensuring that they have a clear direction and strategic plan working closely with the Head of Operations. He is also Chief Executive of Nottinghamshire Local Medical Committee Limited and has been since 1 April 2016. Michael was previously the LMC’s Head of Liaison overseeing and actively involved in advising and supporting GPs and their teams. 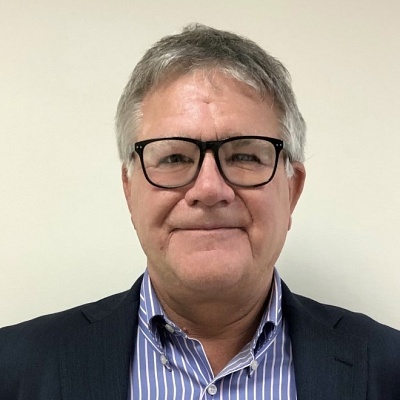 Before joining the LMC, he was Director of Primary Care in a local CCG following experience in NHS project management and after that GP practice management. Prior to this he served in the Royal Air Force medical services. Helen’s role involves overseeing the strategic development of the group as well as managing its day-to-day operations. Helen was previously Nottinghamshire LMC’s Head of Communications and helped manage the LMC office. Before joining the LMC, she worked for a large membership organisation as its press officer and before that spent some years working as a journalist and editor in Wales and the north of England. 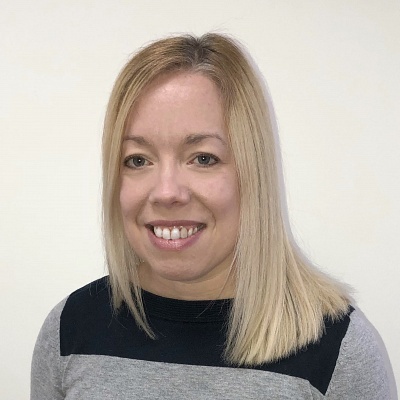 Nikki joined the LMC Buying Group Federation team in July 2017 as Business Development Officer, she is the office based liaison for Practices, Federations and Suppliers. 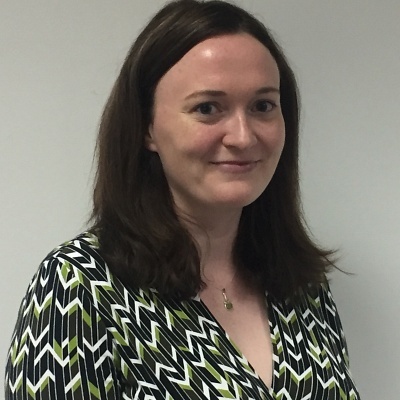 Prior to joining the LMC Buying Groups Federation, Nikki worked in General practice for eleven years, eight of which within a management role. 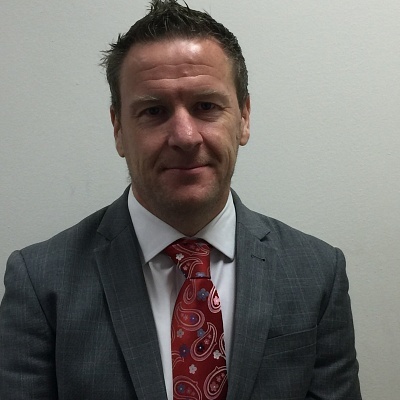 Gary has been working with the LMC Buying Group since 2006. He leads on supplier negotiations and market testing and works with individual practices and Federations regarding their purchasing efficiency. Gary has been in procurement since 1983 and in purchasing management since 1986. He worked in the aviation, electronics, telecommunications and IT sectors before working in purchasing consultancy for SMEs since 1998. Zenaida joined the team in January 2018 as Communications and Marketing Officer for the group. Her role involves overseeing the organisation’s marketing campaigns both internally and externally and plays a key part in communicating the organisation’s marketing message. 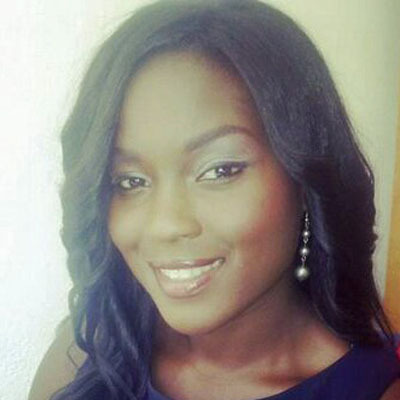 Prior to Zenaida joining the LMC Buying Groups Federation, she worked with the National Institute for Health Research – Clinical Research Network as a research and communications administrator and before that had worked for four years as a News Anchor and Reporter for multi-national television network Viasat 1 based in Ghana, West Africa. Amanda joined the Buying Group as its Business Support Officer in May 2018. She previously worked for Nottinghamshire LMC managing the day to day operations of the LMC office, assisting with the finance, committee and HR functions and providing PA duties to the Chief Executive.